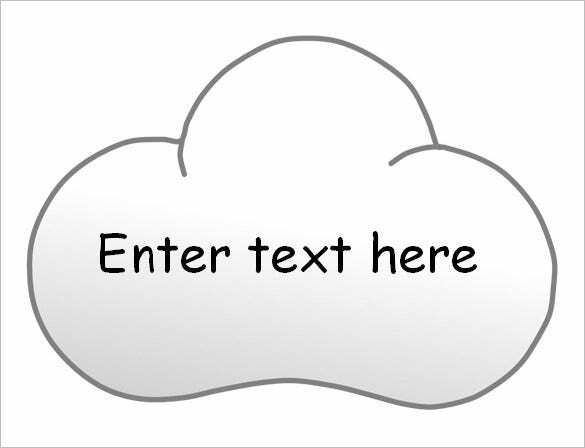 The template here arrives with a basic structure of cloud followed by a few lines to be filled up with text. 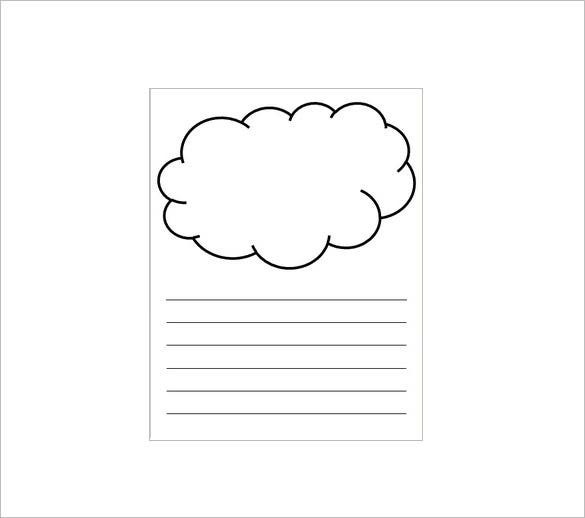 You can ask your child to color the cloud and write the basic of cloud formation below. 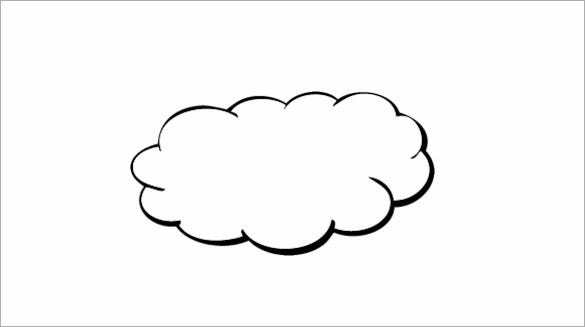 This cloud template here comes with a medium sized one single cloud. You can ask your little one to color it up or else one can even write something on the cloud. 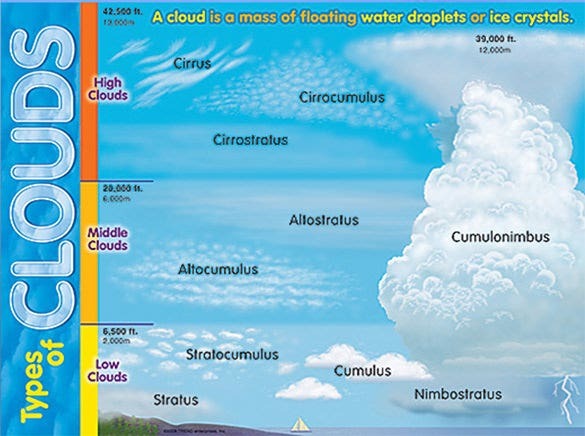 This is one amusing picture of cloud and how rain droplets are coming from it. You can print it out and ask your class to color it up in suitable colors. 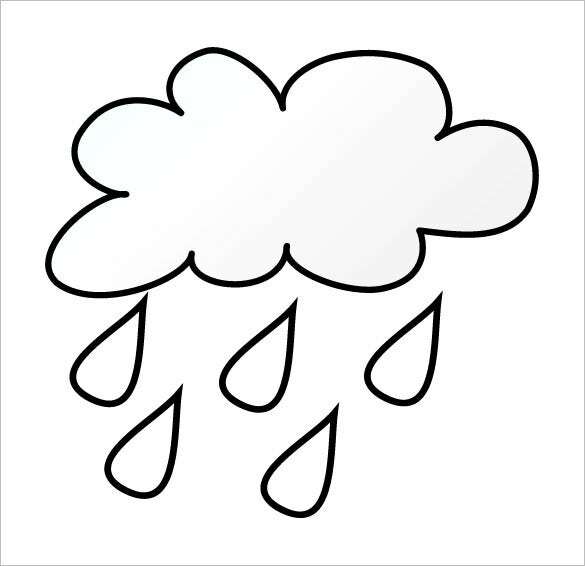 This is a simple cloud and rain droplet template. It would make an excellent for a kid coloring project. You can also print it out for the science projects or craft classes. This template here has arrived with a big jumbo readymade cloud. You can print it and cut out the structure to be used for coloring and craft projects as well. 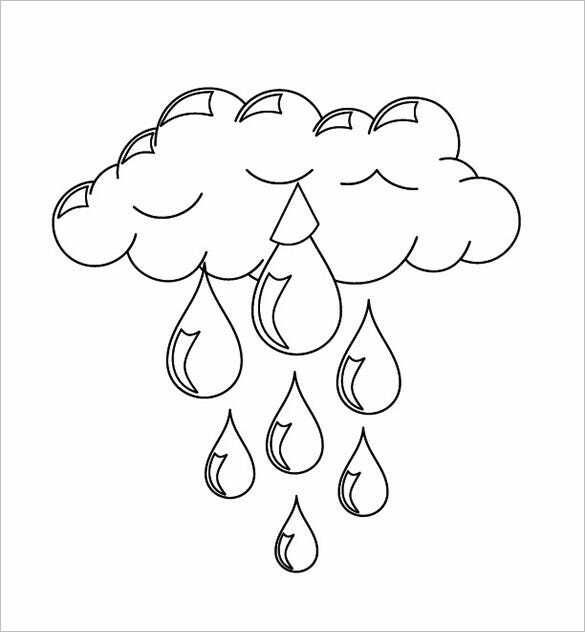 This is one fun cloud coloring template. The amused winking face of the cloud will surely bring smile to your little one’s face. The cloud also comes with tiny cute rain droplets. While some templates cover a single big cloud, some of the templates house multiple small clouds to be customized as per your preferences. 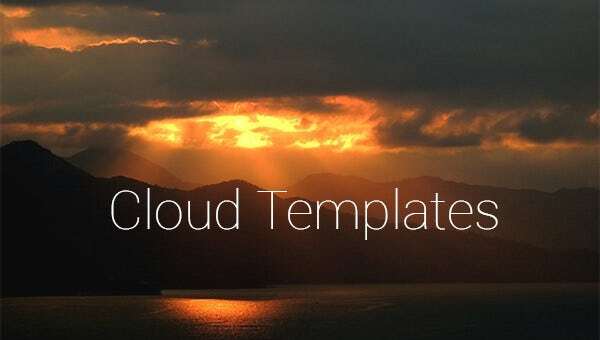 These free Cloud templates are excellent time and energy savers. These readymade printable outlines could be used for creating Stencil Templates, craft classes, scrapbooking & more.